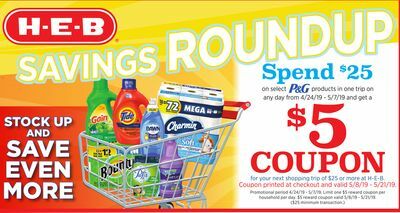 Brand-new to couponing at HEB -- or just need to get some tips on how to lower your grocery budget each week? 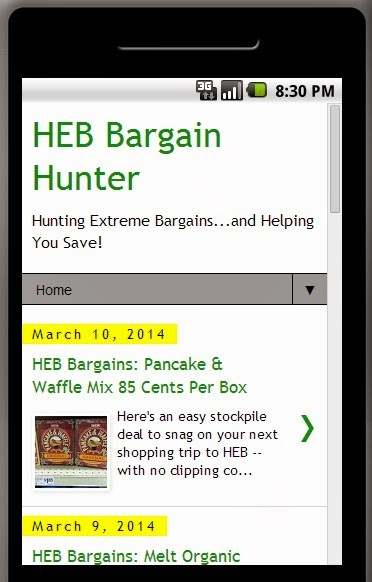 And if you want to see ALL the new HEB deals each day, be sure to subscribe to my free daily emails! Just look for the green SUBSCRIBE button at the top of the page. 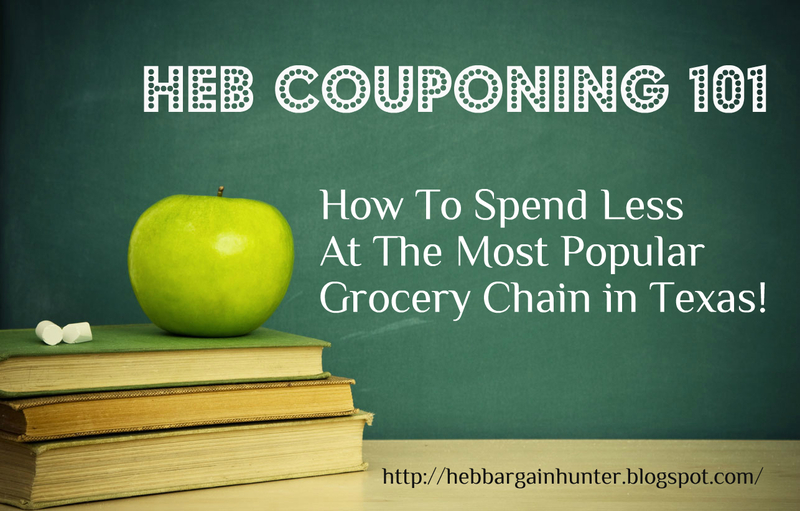 HEB Couponing 101 -- A Self-Guided Online Coupon Class! 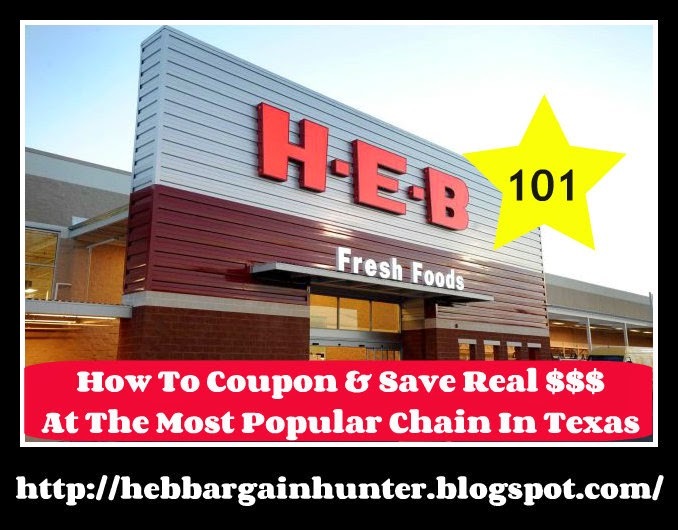 HEB coupon policy -- I recommend ALL couponers either print a copy for their binder or save this link to their phones. Cashiers don't get nearly the amount of training on their own coupon policies that you would expect, so sometimes you will need to be able to refer back to this while you're at the register. The difference between stacking and piggybacking coupons -- the answer to the #1 MOST-ASKED question about couponing at HEB! 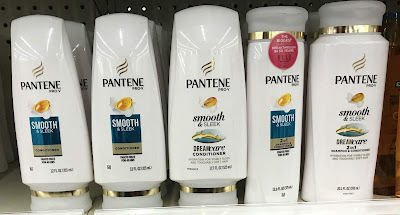 SECRET TIP: How to trigger 'random' catalinas more frequently -- the answer to another really frequent question couponers ask! Is reverse piggybacking acceptable at HEB? Dollar deals, freebies, clearance alerts, and reader tips are published throughout the week! My HEB on 2920 in Spring, TX is no longer accepting coupons more than 50% of the item purchased. Anyone else having this issue? 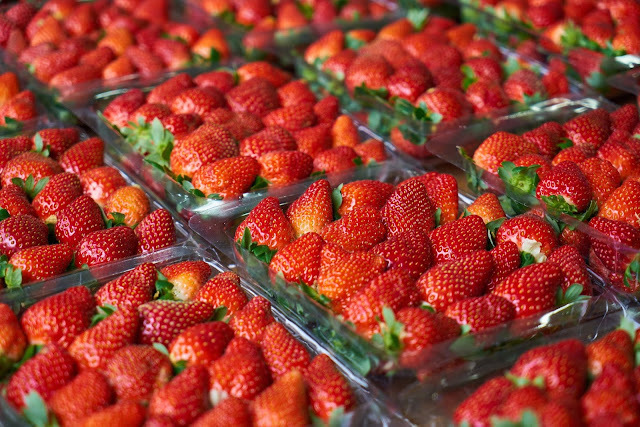 Printable Coupons have unique serial numbers and follow an industry standard format; they are non‑transferable, and should not be copied, scanned, sold, traded, or otherwise distributed. Here is where I am confused. What about coupon fairies or people who sell coupons on ebay, and other coupon sites on facebook. Is that illegal? The coupons say Void if Sold... so it's an honor system, because who's gonna know you bought them. I have said honor, so I cannot do it. It's not worth my integrity. People call their stack of coupons for sale, "Clipping service". So, they bought and clipped them for you, and you are buying their service. Hmmm, I guess my grocery store is offering grocery service, because they bought and stocked shelves of groceries. Illegal? IDK. Unethical? Yup.